FreedomPop the company well know for offering a free wireless internet and mobile phone service, and wireless data and text services for Clearwire and Sprint. FreedomPop has today announced the launch of its wireless only tablet in the form of the FreedomPop Liberty for $89 together with a LTE version of the Liberty called the Frenzy for $99. 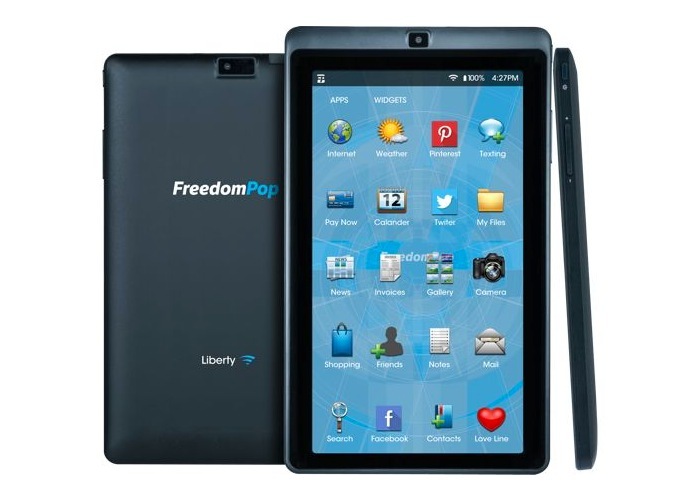 The new FreedomPop Liberty tablet is equipped with a 7 inch touchscreen sporting a low resolution of 1024 x 600 pixels. Powered by a 1.2 GHz ARM Cortex-A9 dual-core processor, supported by 512MB of RAM. Other features include 4GB of internal storage that can be expanded using a microSD card slot, all running Google’s Android 4.2 Jelly Bean operating system. Together with 0.3 megapixel front facing camera for video calling, together with a 4 megapixel rear facing for video and photographs and a 2400mAh battery. 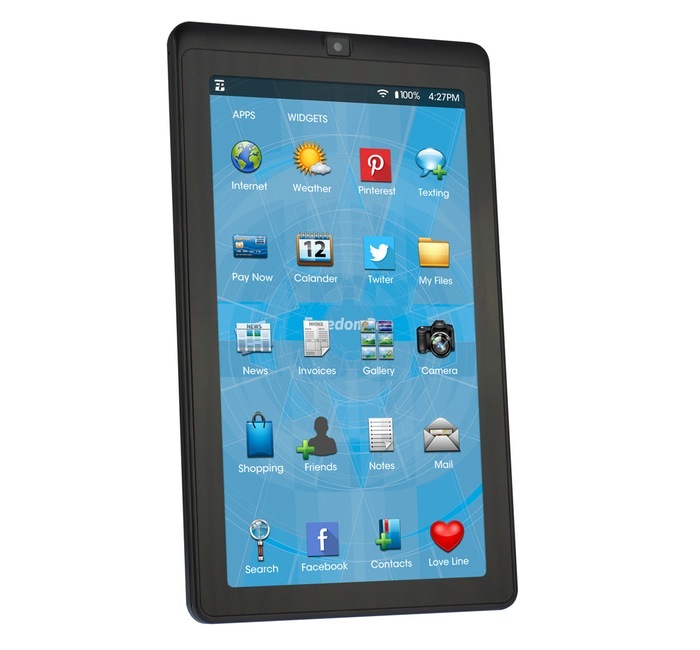 For more information on the new tablets and smartphones jump over to the FreedomPop website for details.